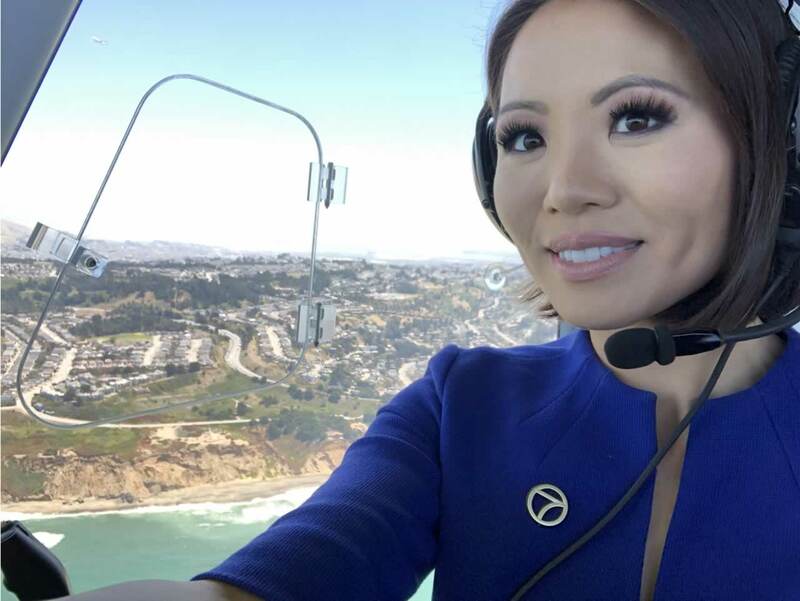 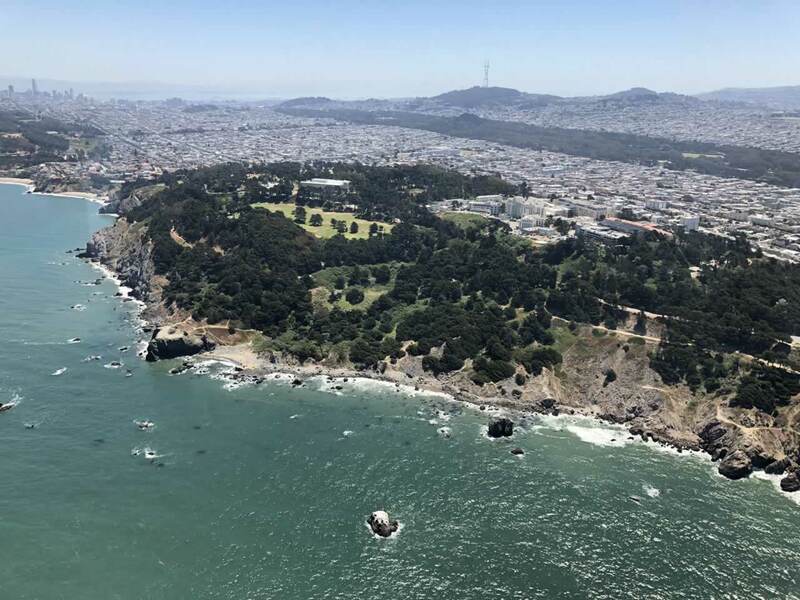 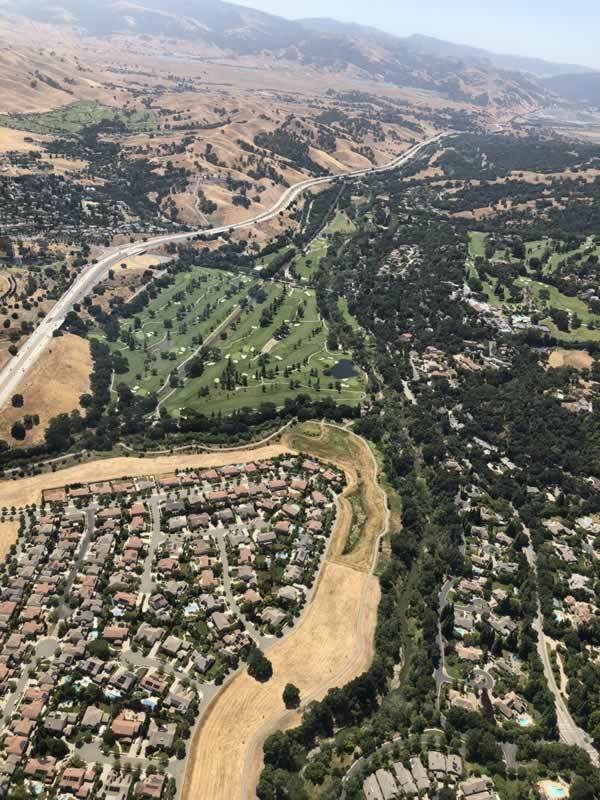 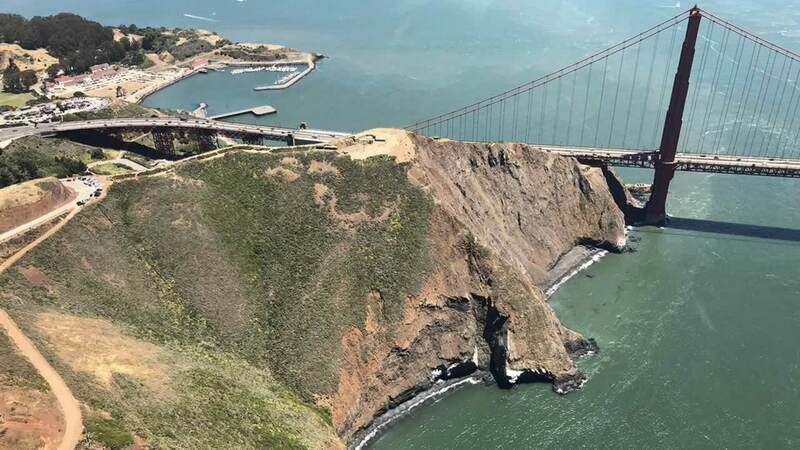 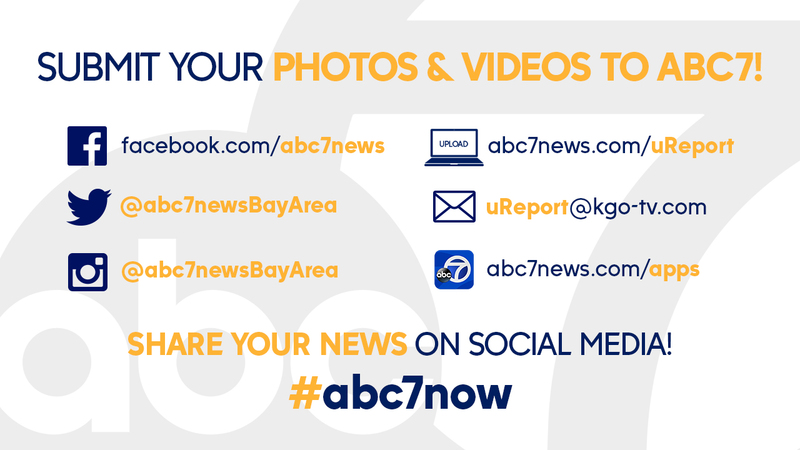 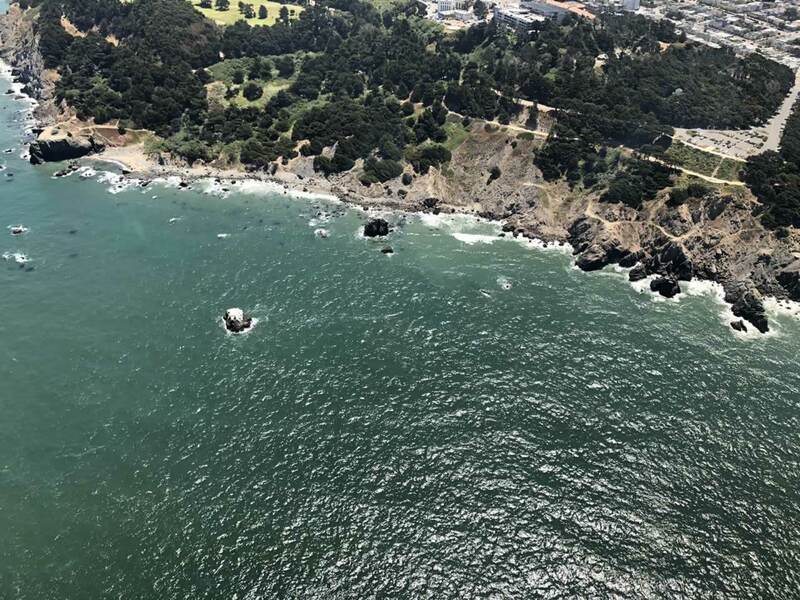 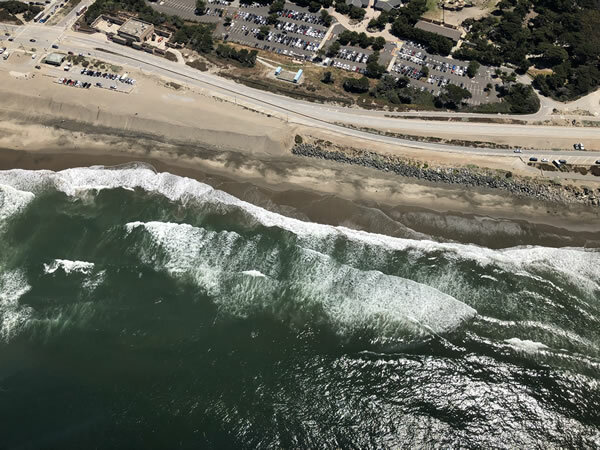 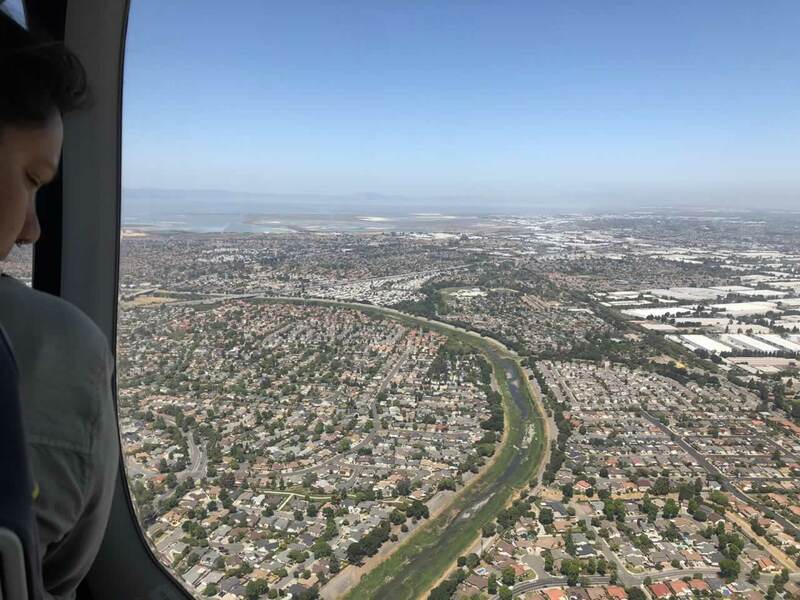 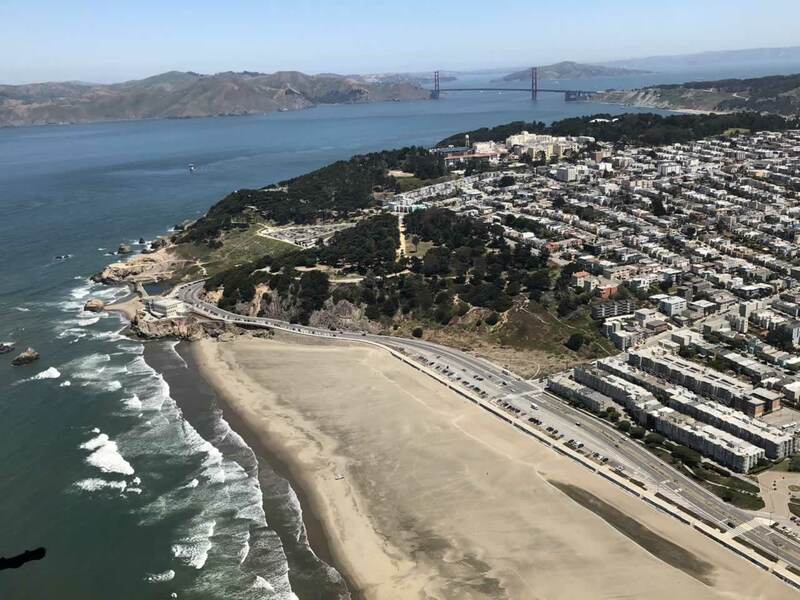 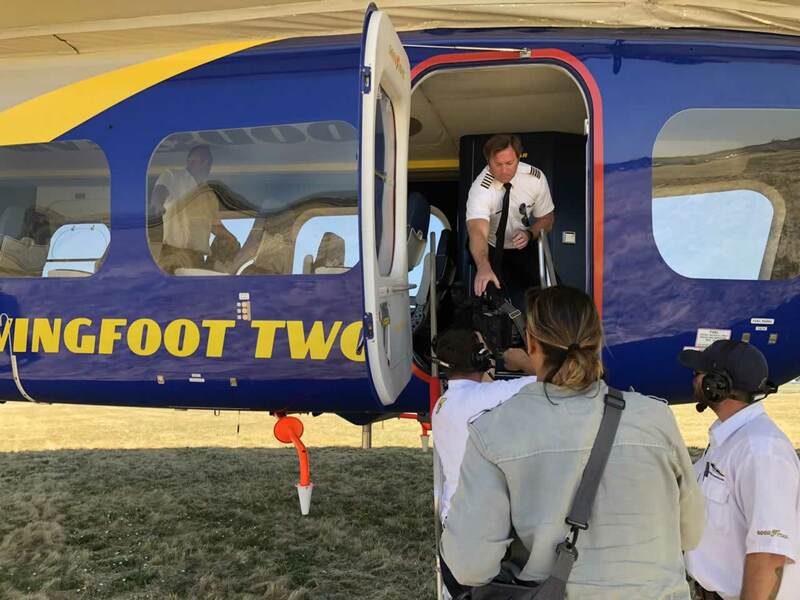 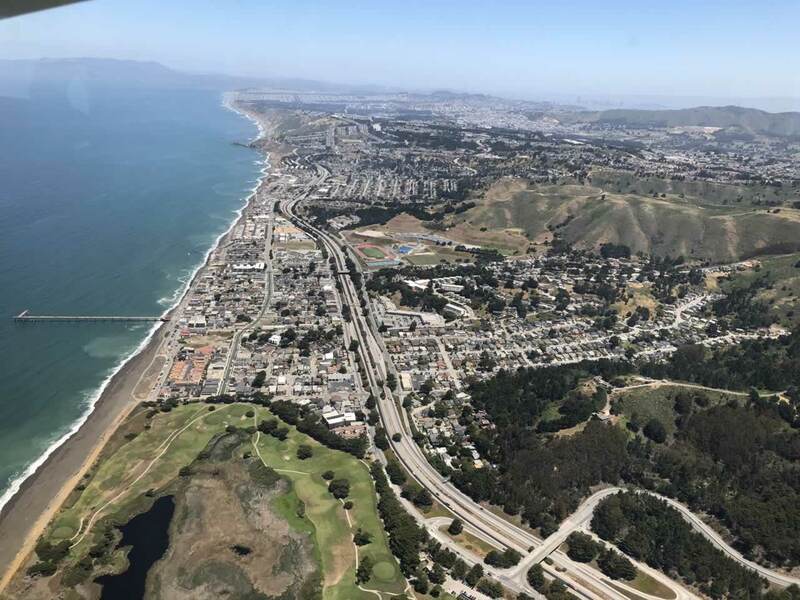 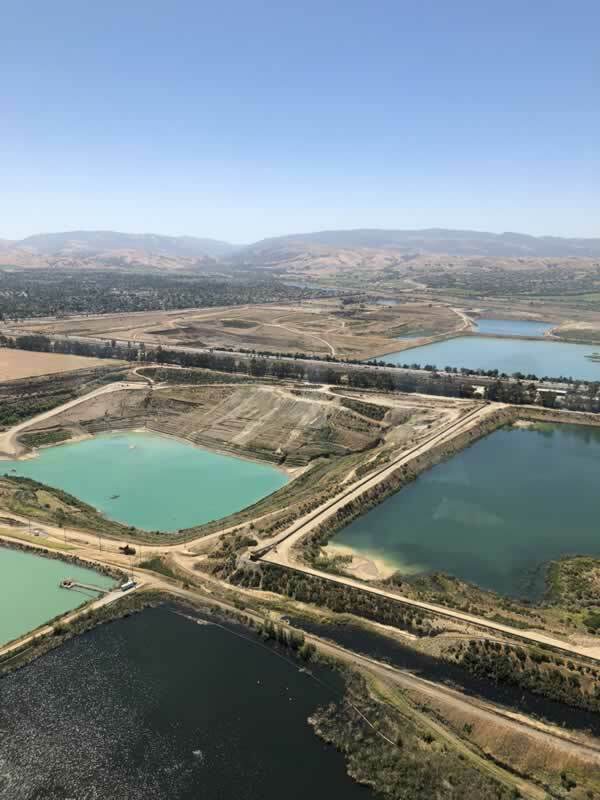 SAN FRANCISCO (KGO) -- You won't believe the stunning view ABC7's Dion Lim got while taking a three-hour tour around the Bay Area in the 246-foot-long Goodyear Blimp. 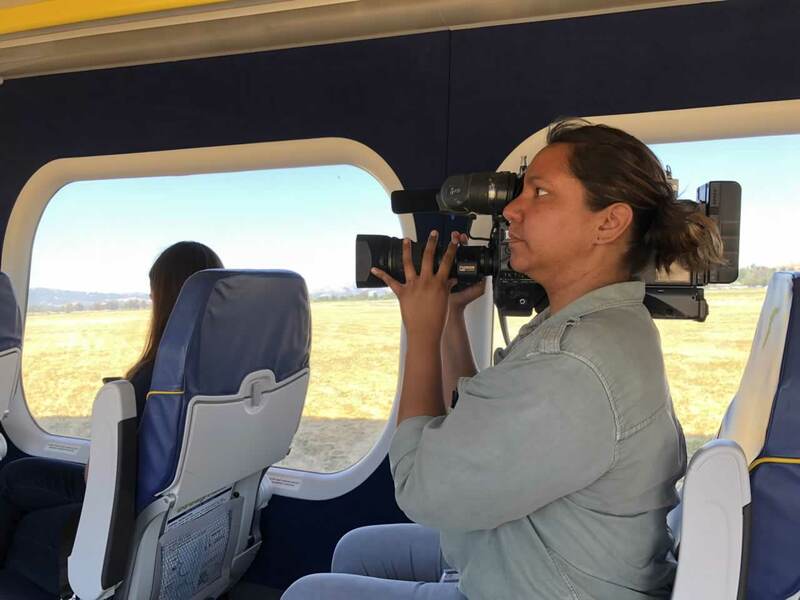 She shared photos her experience, which she says was one of the most breathtaking of her entire career. 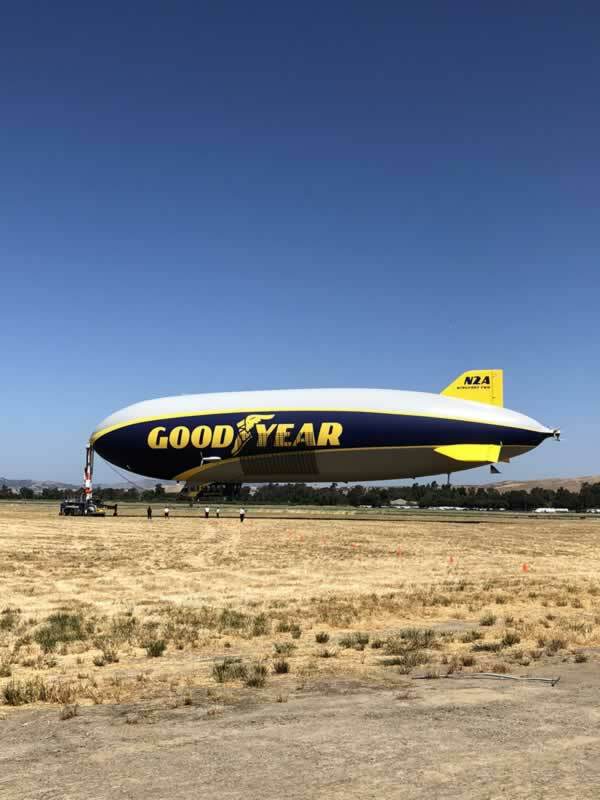 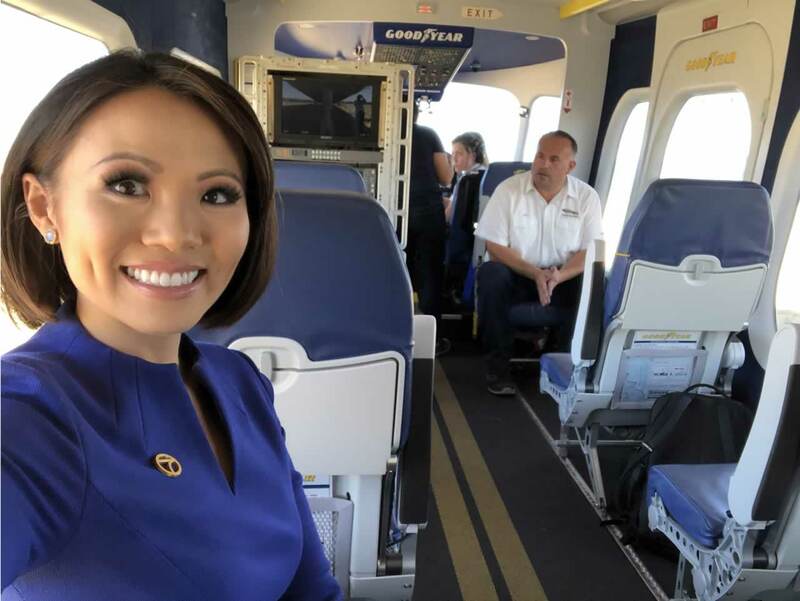 Ride with ABC7's Dion Lim in the Goodyear Blimp!